”IF I HAD NOT LOVED HER SO MUCH, I WOULD NOT HAVE CHOSEN HER”. An extraordinary combination of passion, talent and creativity contribute to Martire’s footwear. A young and dynamic professional in continuous search for luxury things. Vittorio Martire loves continuing his family’s legacy by keeping the tradition alive for 4 generations. His production, in his own Italian atelier, is based on craftsmanship, love and attention to detail. 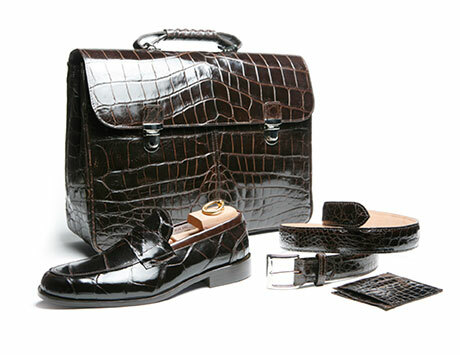 His shoes are made using only the finest Italian leathers, fabrics and exotic leathers…and when Martire starts designing, he thinks of materials, shapes, colours…..to create works of art to be worn on your feet. He works for your everyday comfort in mind! 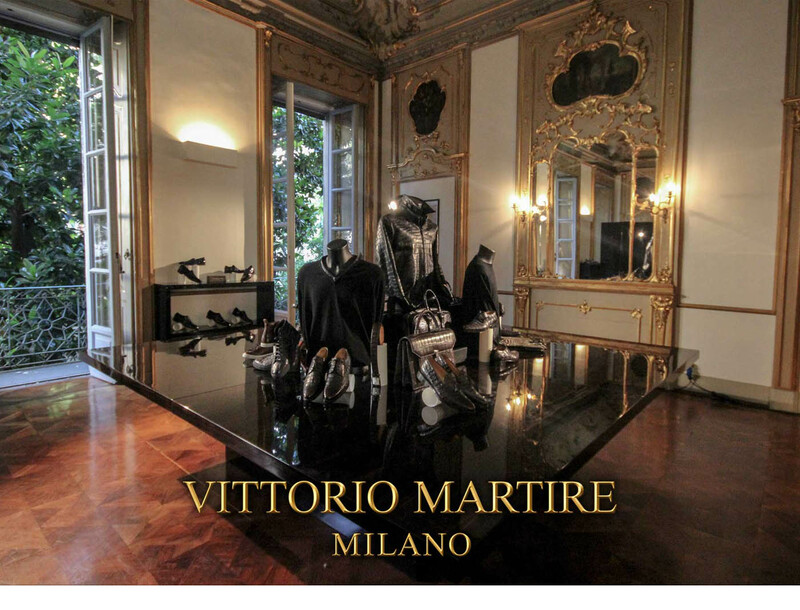 Vittorio Martire, a luxury Italian brand adding a touch of glamour to formal and casual shoes. Usually open to professional buyers and VIP only.